Defective hip replacements have caused a significant number of problems for patients, requiring follow-up surgeries and medical care. Despite the risk of defective hip-replacements thousands of Americans undergo the surgery every year to improve their quality of life. Patients who have endured the surgery know that it is extremely invasive and can involve months of recovery. Now an alternative approach to hip replacement could reduce recovery time and provide a better treatment solution for patients. Many patients with arthritis and other hip problems will seek out hip replacement therapy. While some hip implants have changed the lives of patients, others have caused additional complications and injuries. Our Massachusetts defective medical device attorneys are dedicated to helping victim of defective hip implants pursue recovery from negligent manufacturers. We are also aware of the risk of hip replacement surgery and the benefit that it provides to many patients. For some patients, hip replacement therapy comes at a time when movement is stalled and aches and pains have become unbearable. Some patients of hip replacement therapy will be pursuing implants due to joint issues, including arthritis or fractures. A full hip replacement surgery can make a huge difference in managing pain and increasing mobility. Most patients will require additional rehabilitation for muscles that are damaged during the surgical process. Unfortunately, as we have discussed in previous posts, hip implants do not come with a warranty and many recipients will be forced to undergo a second or even third hip replacement due to defective products. Remembering the extensive pain and duration of recovery time can make these patients resistant to the idea of the next hip replacement surgery. Hip replacement therapy, also known as arthoplasty, is highly complicated and invasive, requiring the entire removal of a diseased hip joint with a prosthesis or artificial hip implant made of metal, ceramic, or plastic. 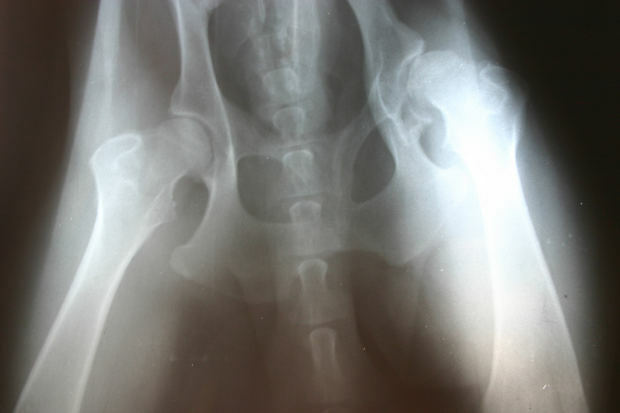 Candidates for hip replacement surgery may suffer from osteoarthritis, rheumatoid arthritis, post-traumatic arthritis, or avascular necrosis. Some recipients suffered a childhood hip injury which causes problems later in life. Doctors usually recommend the replacement when the injury or condition has caused damage to the hip join and impacts everyday activities. The traditional posterior replacement is performed through the joint by an incision made in the buttocks. The surgery requires deep incisions through layers of muscle, sawing of bone and the overall replacement with the hip implant. A less-invasive approach known as “anterior hip replacement” uses a new technique that requires a smaller incision, moving the muscle to the side, rather than cutting through it. The replacement surgery is less-invasive and can reduce the amount of recovery time for patients. Though the anterior hip replacement process can be less-invasive and less risky than traditional hip replacement surgeries, patients should be aware that many of the dangers and consequences can arise later due to defective hip replacements. If you or someone you love has suffered from complications related to hip replacement surgery, you may be entitled to compensation.